Nokia’s phones were once a staple among consumers, who trusted the brand for its sturdy design and reliable software. Well, you can jump ship from your current device and revisit the iconic brand by choosing an Android Nokia-branded phone for prices lower than usual. Amazon India is offering hefty discounts and cashback offers on two of Nokia’s comeback devices under the Amazon Nokia Mobile Week deals. You can get the discounted prices til January 12 for the mid-range Nokia 6 and flagship Nokia 8. 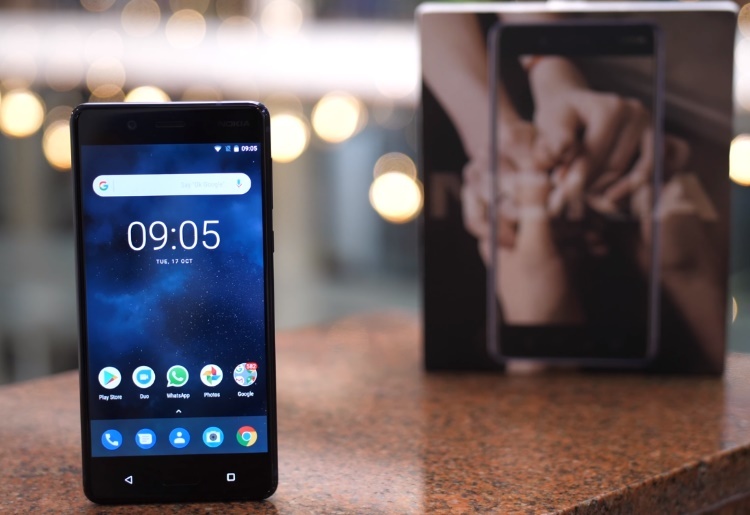 If you’re planning to purchase the Nokia 6, Amazon India is offering an additional ₹1,000 discount to users who’re willing to trade in their old smartphones for this one. This means you can get the Nokia 6 for an effective price of ₹12,699 during the Nokia Mobile Week, without the exchange offer. The exchange amount will depend on the phone you’re going to offer them. As for what the Nokia 6 has to offer, you get 5.5-inch FullHD LCD IPS display, Snapdragon 430, 3GB RAM and 32GB internal storage. It includes a 16MP f/2.0 sensor on the rear and 8MP f/2.0 selfie camera. It is powered by (an almost) stock Android 7.1.1, with the Android 8.0 Oreo update currently under beta testing. If you’re planning to buy the Nokia 8, which is a stunning flagship device, the e-commerce giant is offering Amazon Pay cashback of up to ₹2,000. This cashback will be credited back to your account within three working days. There’s no additional cashback for exchanging your old devices on purchasing the Nokia 8, but you can still get up to ₹15,000 discount on giving your old smartphone to Amazon. It means the Nokia 8, which retails at about ₹36,999 on the platform, can now effectively be picked up at just ₹19,499. 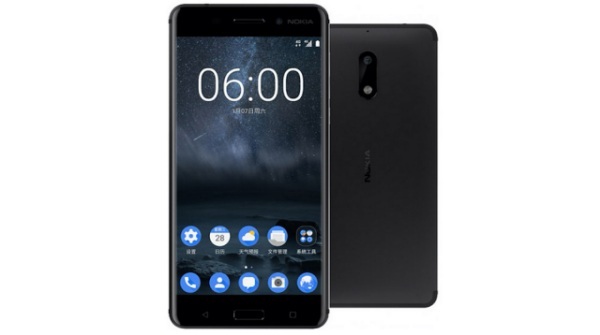 The Nokia 8 is HMD Global’s, the company behind the revival of the Nokia brand, flagship device and it shows on the specs sheet. The device sports a 5.3-inch QuadHD (2K) display that’s powered by Snapdragon 835, coupled with 4GB RAM and 64GB onboard storage. It features a Carl Zeiss dual-13MP camera setup on the rear and a 13MP front shooter. It is powered by Android 7.1.1 Nougat but the Android Oreo update is already live. Both of these Nokia devices are not bad picks at their effective prices, if you’re looking to buy a new Android phone. Amazon is offering devices from both ends of the spectrum, one mid-range and another flagship device. So, are you planning to buy a new Nokia phone? If so, which one would you pick? Tell us in the comments below.